Finnished with a Finland case & then translated German old handwriting for a Denmark marriage record! 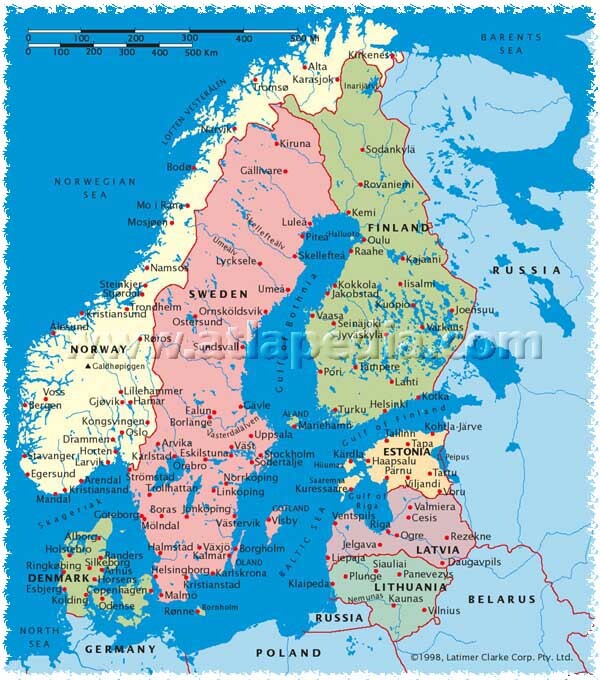 Finland Genealogy Research Council assistance was requested by an admin & was provided by GermanGenealogist.com, et al. The German Genealogist was the only Germany Genealogist selected by AncestorDig.com!